Countless people flock to Destin every year to soak up the sun of this popular vacation city, but you do not need to follow that herd. A fascinating combination of old versus new West, Breckenridge vacation rentals provide the ambiance of a ski town and the pleasures of a summer luxury vacation rental. 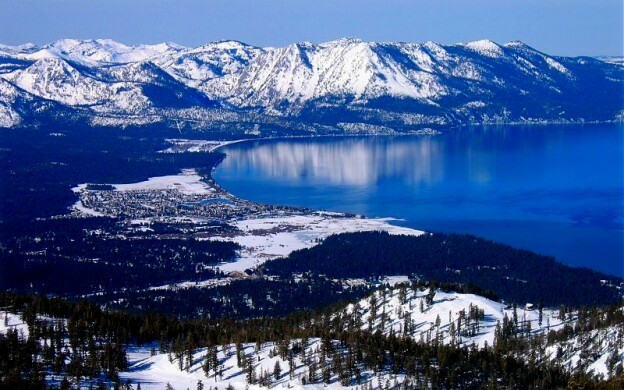 No matter what time of year you are planning a trip to Lake Tahoe, you can count on enjoying the great outdoors and having a fabulous time.